We love our community and giving back! Your Tempe dentist and dental team near ASU love serving the community. We volunteer our time in local charities such as the Arizona Mission of Mercy, Youth Organizations, Operation Gratitude, Tempe School District. We also travel globally to help those who have no access to dental care. Each year, our office participates in a national fund raiser for kids by offering teeth bleaching in exchange for a donation to Smiles for Life. Smiles for Life is a national organization who helps children in need. To see a full list of supported charities please visit smilesforlife.org. 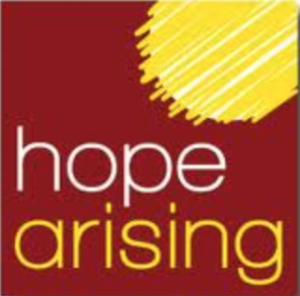 We proudly offer our support to Hope Arising, a local non-profit that originated right here in Gilbert, Arizona.